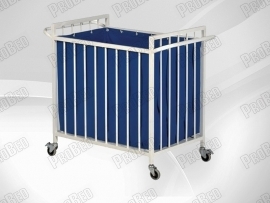 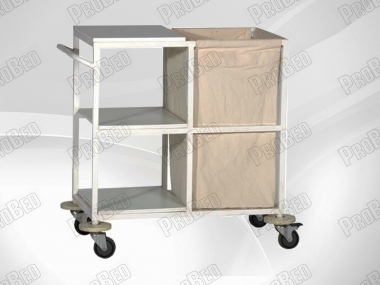 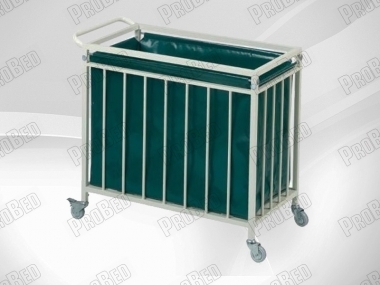 • Body is manufactured from a metal Material Canvas folding Laundry cart blue model. • Removable polyester Laundry Bags are available. 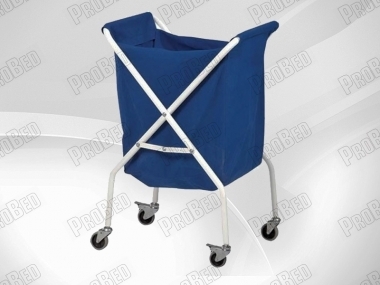 • Four 360 degree swivel wheels, two brake tertibatli.